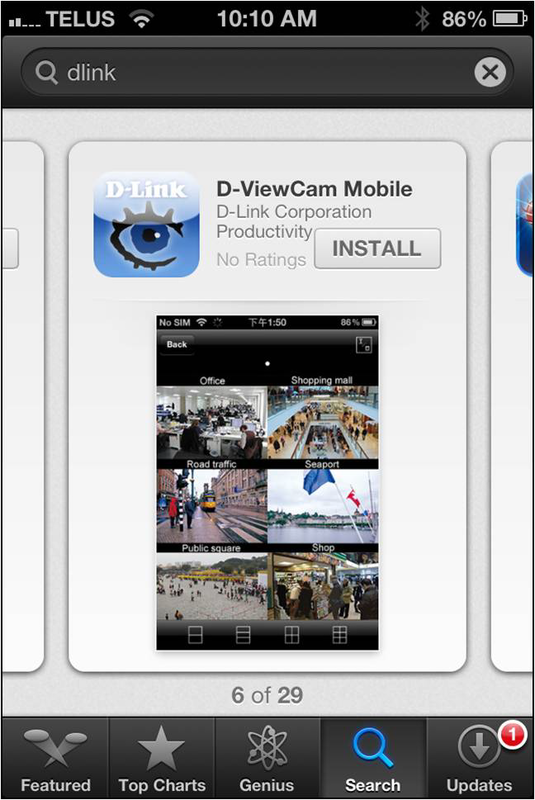 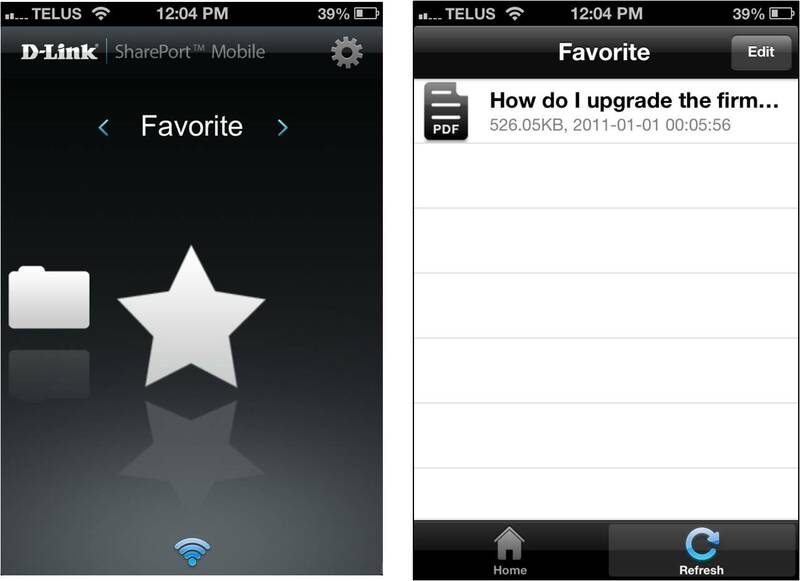 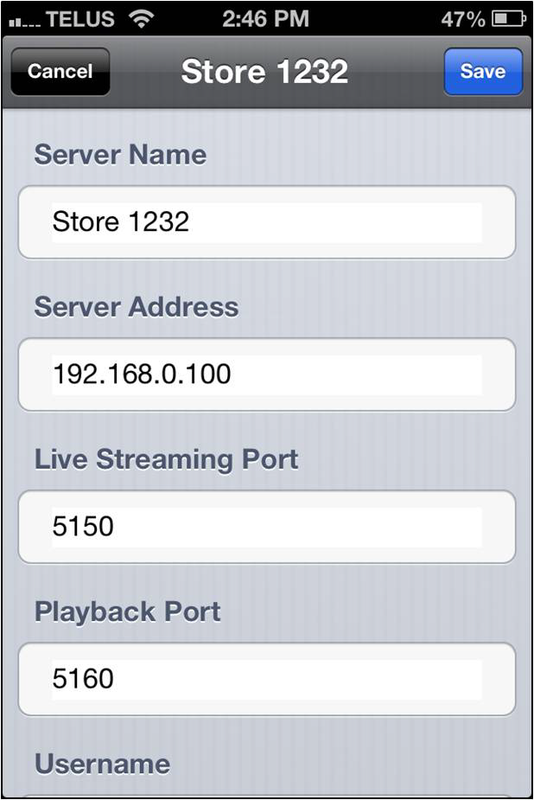 How to setup the D-ViewCam Mobile app with a PC running D-Link D-ViewCam? 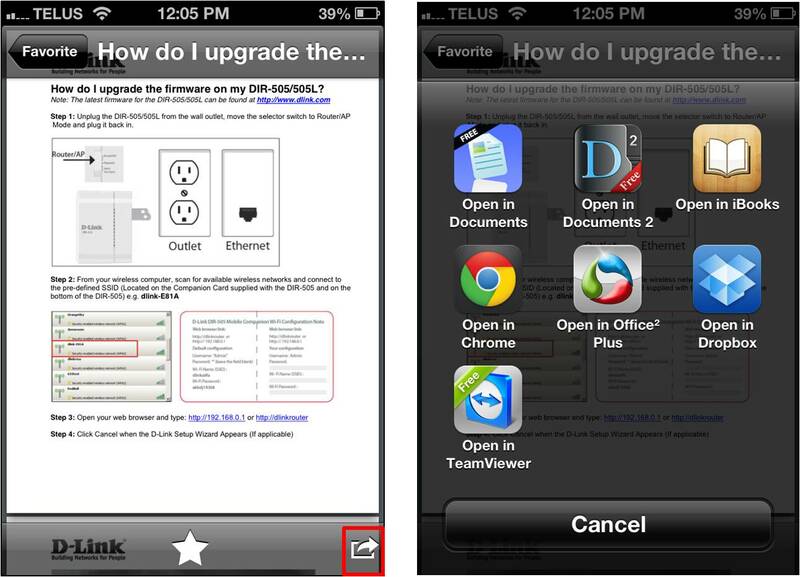 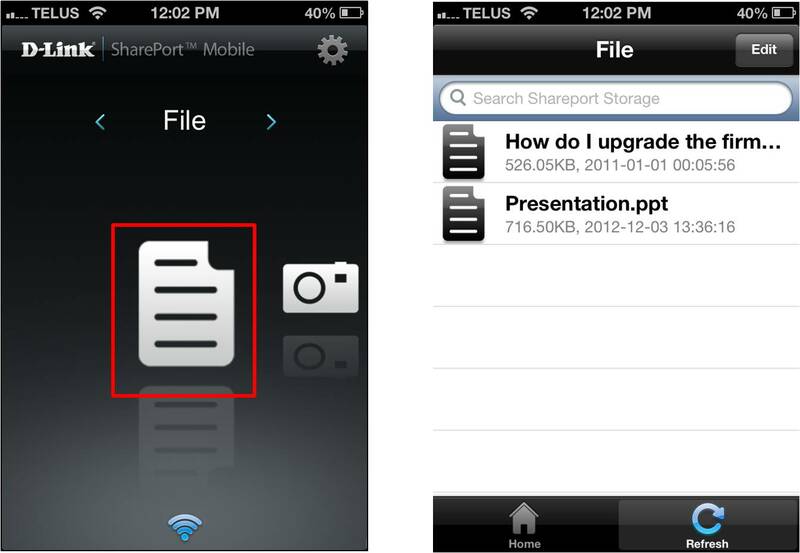 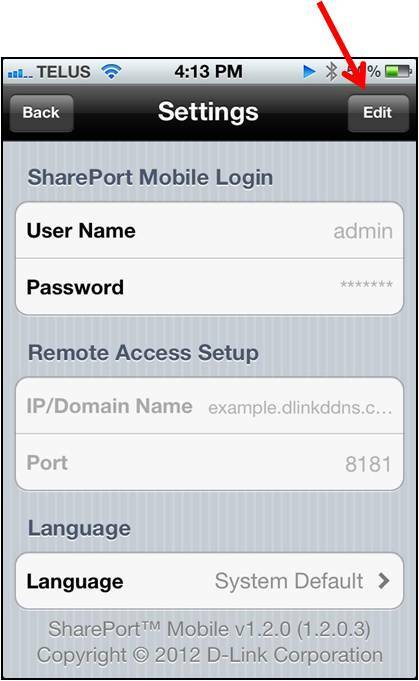 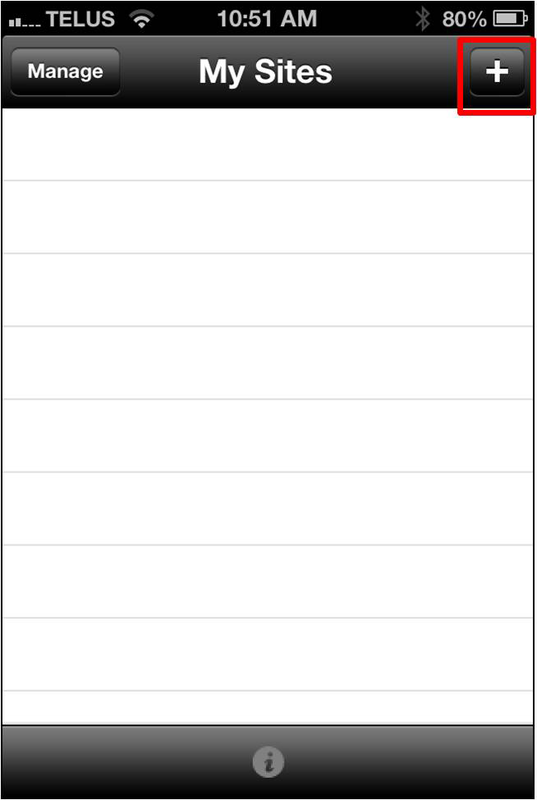 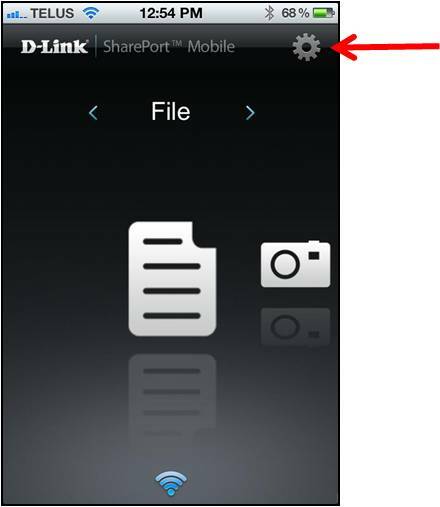 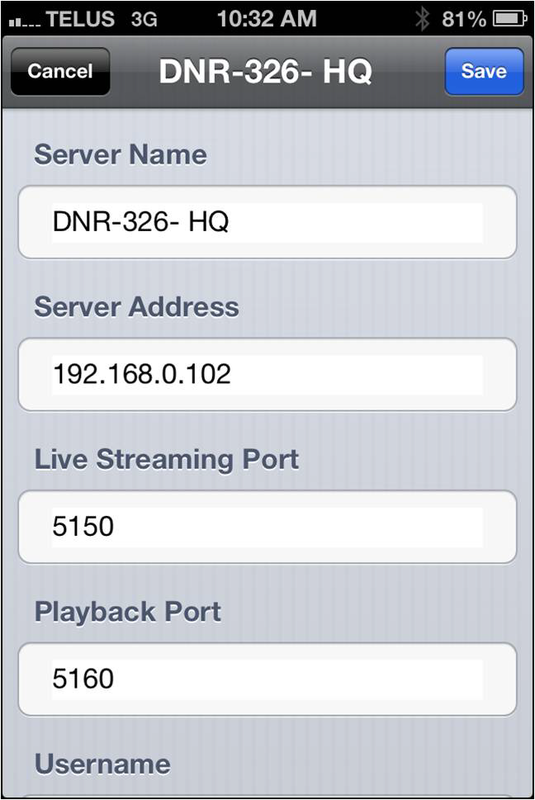 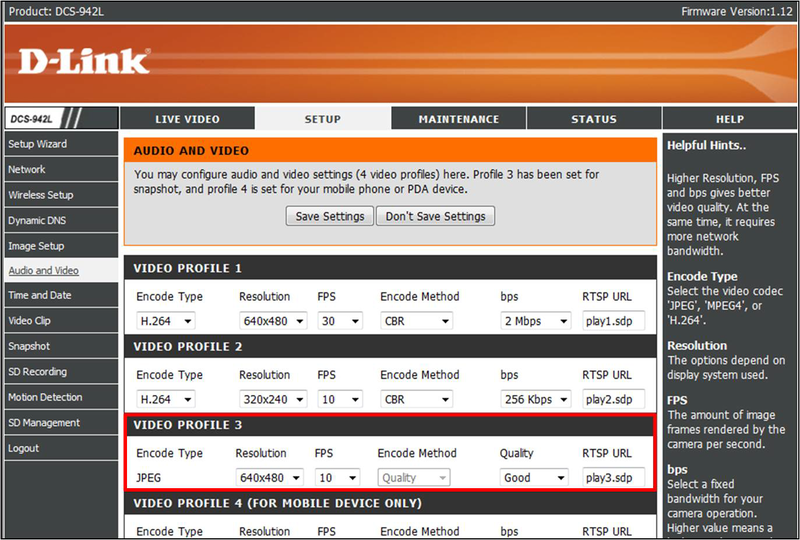 How to increase the resolution of D-Link camera when viewing through the mydlink mobile app? 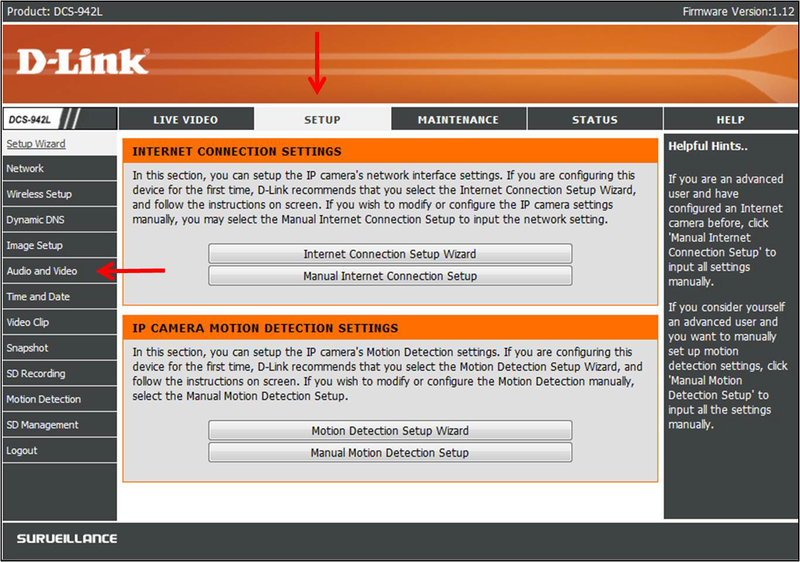 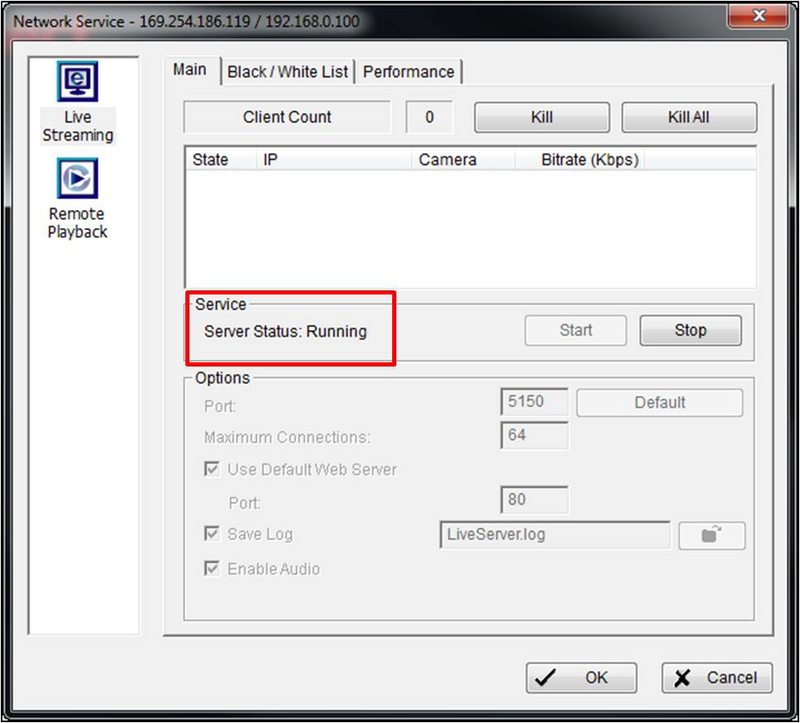 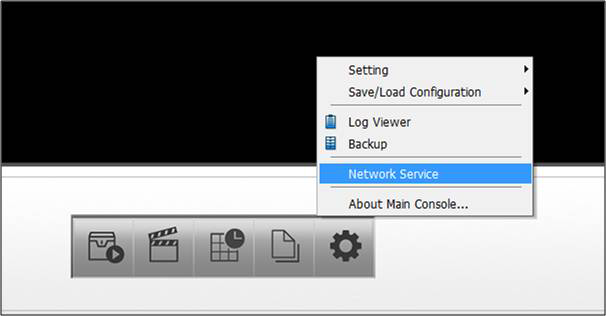 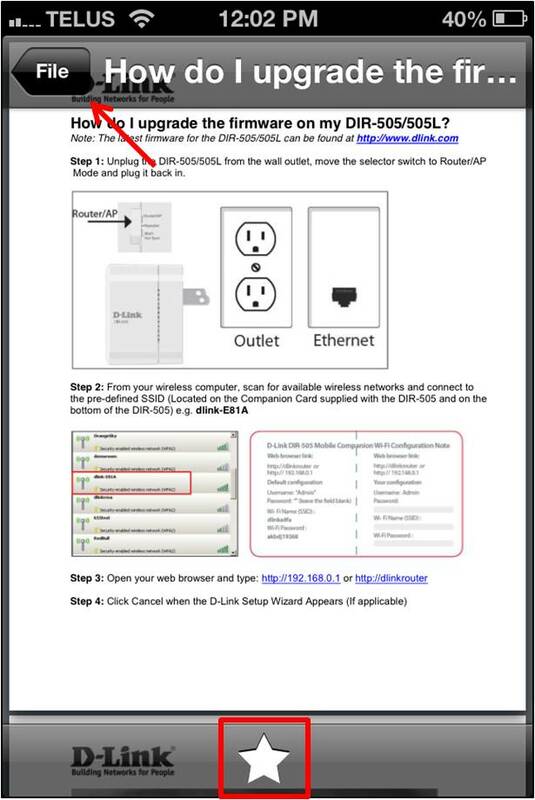 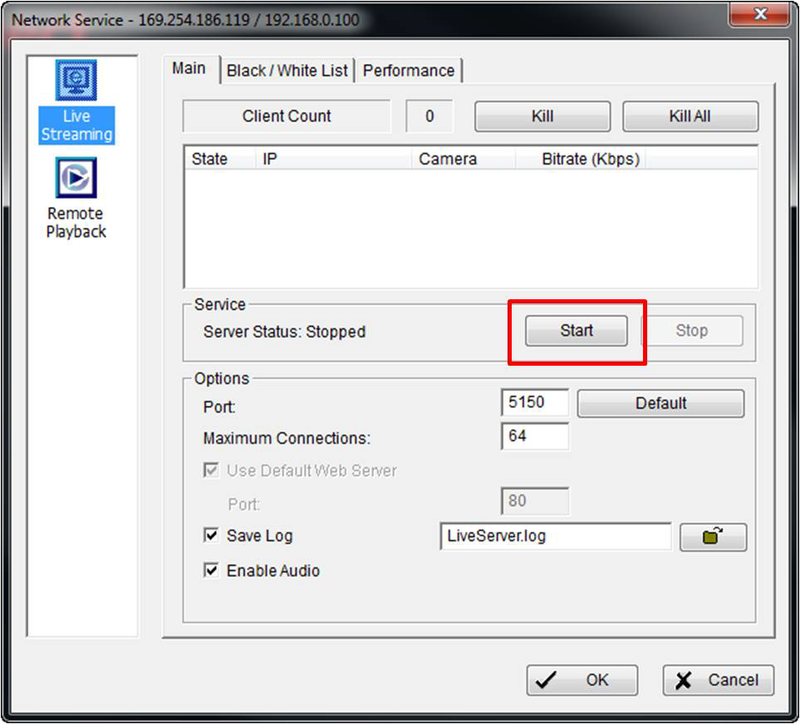 Step 1: Log into the web interface of your mydlink camera.